In recent years, there has been a surging interest in herbal medicinal products in the United States. 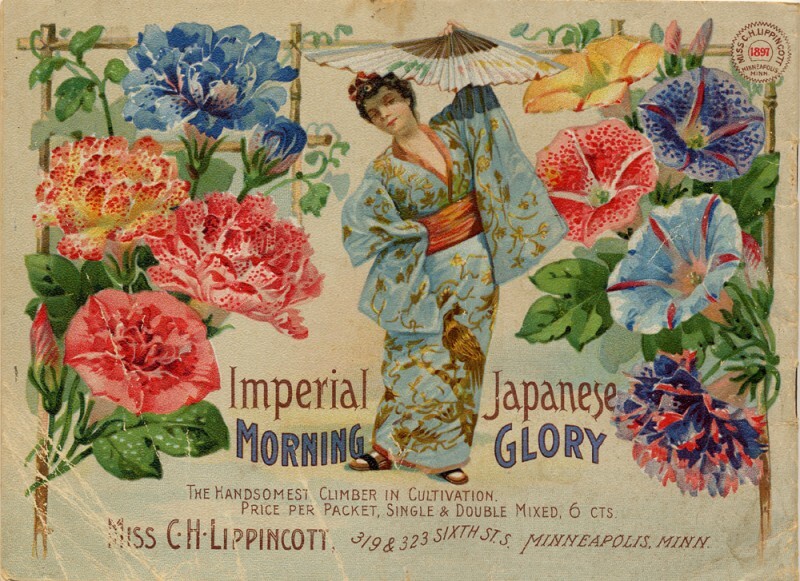 Advertisements for products containing Ginko, Allium, or Echinacea are commonplace, and most pharmacies now provide shelf space to the common herbal dietary supplements. Pharmacies with a broader offering of herbal products, retail catalogs specializing in medicinals, and specialized health food or nutritional stores and websites... market less frequently seen medicinals such as bromelian tablets... capsules or powder. Bromelian refers to a group of enzymes obtained from Ananas comosus, the Pineapple. These enzymes have documented proteolytic activity... that is to say, they have the ability to breakdown or digest proteins. Perhaps you have seen the protein digesting attribute of bromelain? If not, try preparing a gelatin-based recipe (e.g. Jello) with fresh pineapple fruit and/or juice. You will discover that the gelatin does not congeal, it remains a runny-liquid. This is a demonstration of the proteolytic activity of bromelain, which has degraded the gelatin proteins needed to form the gel. Canned pineapple fruit or juice may be used to prepare gelatin because the high temperatures used during the canning process denatures... or destroys the bromelain enzymes. Bromelain was first described from pineapple juice in 1894 (Chittenden, 1894). In add-ition to the pineapple, proteases are reported for two species of Bromelia; B. pinguin L (Asenjo 1942) and B. hieronyni Mez (Natalucci 1985). The Pineapple Research Institute of Hawaii, reported that stems, leaves and fruits of all pineapple varieties contain bromelain and suggested that all species of Bromeliaceae probably contained similar proteases (Collin's 1960). In pineapple, the concentration of bromelain is reported to increase as the plant matures (Heinicke and Gortner, 1957). As indicated, bromelain does not refer to a single enzyme. As research has progressed towards a better characterization of the proteolytic components found in bromelain, it is clear that the protein digesting factors are complex. So complex, that a full characterization has not yet been accomplished. It is well documented however, that the bromelain from fruits and bromelain from stems, the latter being the commercial source, have different characteristics. Significant efforts have gone into the characterization of stem and fruit bromelains, progress has been slowed by conflicting results. For example... two active components were identified from crude stem bromelain, by both Socca and Lee (1969), and Arroyo-Reyna and Hernandes-Arana (1995). In contrast, Ota et al. (1985) isolated six proteolytic active compounds from stem bromelain, and two from fruit bromelain. Rowan et al, (1990) concluded that three, and perhaps four, distinct proteases were present in stem extracts, and that fruits contain two. Bromelain is classified as a member of the cysteine category of proteases (Harrach et al, 1995; Lee et al, 1997). Other enzymes also in this category include papain from papaya (Carica papaya) and actinidin from kiwi fruit (Actinidia chinensis). Bromelain is very heat stable... retaining proteolytic activity at temperatures of 104 to 140 degrees F where most enzymes are destroyed or denatured. The optimal temperature for the proteolytic activity of stem-bromelain is reported to range from 95 to 122 degrees F., in one study (Greenberg 1995), and 140 degrees F., in later studies (Natalucci 1995). These are temperatures well beyond what is noemal... or even likely for live plant tissues. Suh et al (1992) reported fruit bromelain to be fully active at 158 degrees F. with complete denaturation (i.e. inactivation) of both stem and fruit bromelains at 176 degrees F. Like temperature, pH, or the relative measure of acicity (pH = 0 to 6.99) or alkalinity (pH = 7.1 to 14) of a solution, will greatly influence the activity of most enzymes. Early reports indicated that the optimal pH for bromelain proteolytic activity was close to 7, or neutral pH. However, discovery and study of the individual bromelain components found that the optimal pH of 6.5 to 7.0. Ananain, and comosain are two names that have been used for specific components of pineapple bromelain (Rowan et al,. 1990; Lee et al., 1997). Asenjo & Fernandes (1942) suggested the name pinguinain for the protease isolated from Bromelia pinquin fruits. Other authors (e.g. Warrach et al., 1995) have devised codes (F1... F2... F3... etc.) to refer to the different proteolytic factors isolated from bromelain. The biological functon, or functions of bromelain are unknown. Collins (1960) suggested that they probably do not act as proteolytic enzymes within the intact, healthy plant... but if they do, then the mechanism preventing selfdigestion of other protiens is not known. An attractive hypothesis for the function of bromelain involves anti-herbivore and/or antimicrobial activity. In this hypothesis the pre-attack, undisturbed plant would, as suggested by Collins (1960), have bromelain rendered inactive or sequestred within celluar organelles (e.g., vacuole). Damage to plant tissues by herbivore or pathogen attack would result in the activation or release of bromelains and subject the herbivore (e.g. egg, larval or adult) or pathogen proteins to enzymatic degradation. In other plants, cysteine-category proteases have been linked to natural senescence processes in leaf and other tissues (Buchanan et al., 2000), and perhaps, bromelain has a similar metabolic function. As with many interesting and useful plant compounds, biologists have no documentation of natural function with regard to the plant. Documented use of bromelain falls into two general categories, industrial and pharmacological. The known industrial applications are relatively few and straight forward, and are not discussed futher. Bennet (2000) summarizes ethnobotanical uses of bromeliads, and the medicinal uses of Ananas are attributed to bromelain. Overall, the medical/pharmacological uses and respective physiological reactions that bromelain illicits are numerous, complex, and poorly understood. For example, there is presuasive evidence that after oral administration (Kolac et al., 1996), bromelain is detected in blood serum, with intact enzymatic activity (Castell et al., 1997). How non-degraded, biologically active bromelian enters the blood, not to mention how it interacts with serum components, is a mystery. Another example of the complex, poorly understood medical/pharmacological actions include reported hypersensitivity reactions. Topical exposure to high doses of bromelain may cause separation of the superficial layers of the skin and may increase skin and capillary permeability (Lewis and Lewis, 1977). Other reported allergic reactions include nausea, vomiting, and diarrhea (Soltice.com, 2000; M.F. Bromelain Pages, 2000; Mother Nature.com, 2000). Mail order catalogs, Web sites, and other herbal supplement literature are not prohibited from making direct reference to punative herbal and/or nutritive benefits associated with a particular product. Consequently, some rather curious claims are made that have no apparent justification or biological basis. 1. Bromelain recognizes the beneficial proteins which make up normal cells and refrains from attacking them (The Vitamin Shoppe, 2004). According to this claim, bromelain has the ability to selectively identify and degrade abnormal, presumably non-benefical proteins, leaving the normal proteins alone. "Bromelain is an anti-inflammatory agent and since baldness is also mediated by inflammation, then the use of bromelain may inhibit the process." This claim is typical of many in that the stated effect (inhibition of baldness) is qualified, in this example by "May." This claim also deserves skepticism on other grounds as well, most notably the implied direct link between inflammation and baldness. If true, baldness should be easily cured with powerful anti-inflammatory compounds like asprin. "Bromelain is a digestive enzyme that works at any pH level, anywhere in the GI [gastrointestinal] tract, and it also assists in the absorption and assimilation of nutrients from foods." (Nature Health Consulants, 2001). At the very least, this claim is missleading in that bromelain will only digest proteins, and has no impact on carbohydrates or fats. Futhermore, there is no data or study to support the "Any pH" and "Absorption and Assimilation" claims. The "any pH" claim is interesting because stem bromelain will remain proteolytic within a wide pH range (4.0 to 7.0), presumably due to the different pH-optima for the different components. However... the typical human stomach, with a pH of 2 to 3 may be too acidic for bromelain proteolytic activity. It is interesting that Web sites not selling bromelain (e.g. Mother Nature.com) provide more believable and refrenced claims for use and efficacy. Consumers need to be skeptical of many of the health and dietary benefits attributed to bromelain, especially those found in catalogs or Web sites selling bromelain supplements. Ananas comosus (pineapple) is a beautiful and valuable plant species, made even more interesting by its ability to produce bromelain. However, if bromelain truly has all the suggested medicinal attributes that are claimed, it would be suspected that pineapples would be grown mostly for the pharmaceutical industries by-products. Bennett, B.C. 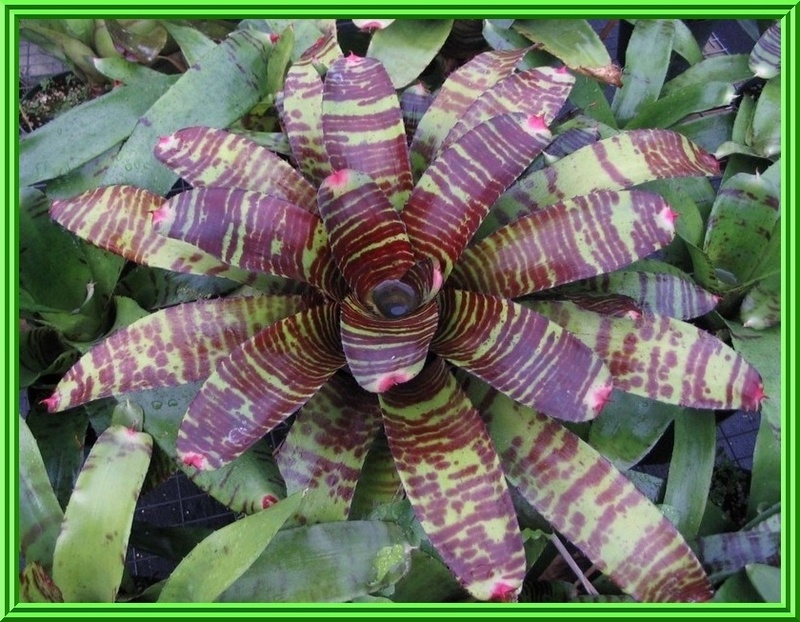 2000 Ethnobotany of Bromeliaceae.